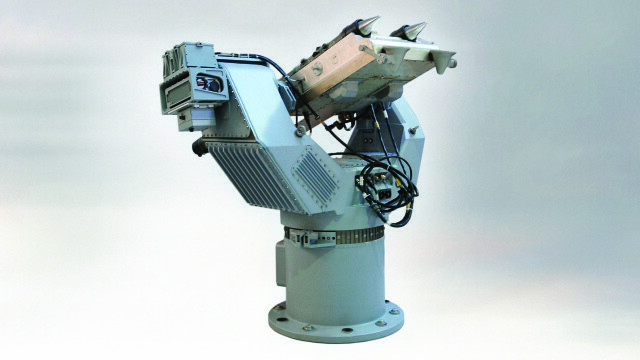 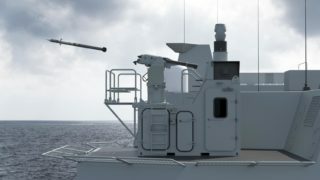 SIMBAD-RC is a short-range, anti-air self defence system deploying two fire-and-forget MISTRAL missiles. 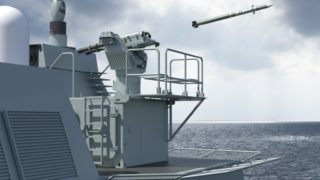 It has been designed to provide a primary self defence capability on all warships or to complement the main air defences of first rank warships. 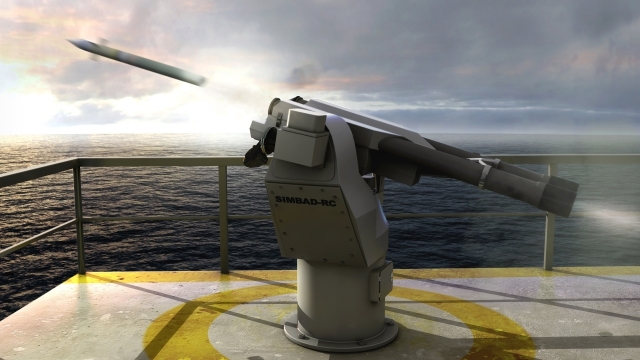 Featuring an automatic launcher remotely controlled from an interior terminal, SIMBAD-RC is ideally suited for ships with low crew numbers and for modern ship design requirements, particularly those relating to stealth and very fast craft concepts. 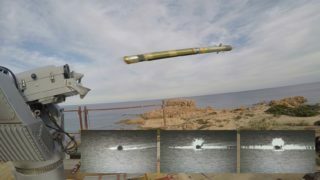 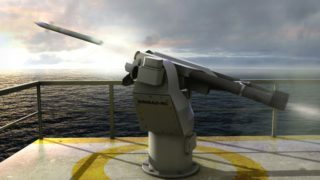 SIMBAD-RC provides an extremely effective defence capability against all threats including anti-ship missiles, combat aircraft, UAVs, helicopters, as well as small surface threats such as those presented by FIACs. 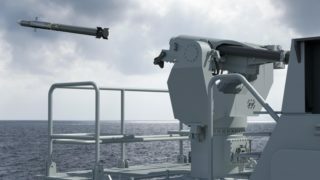 Depending on ship size and/or crew requirements, SIMBAD-RC offers a range of turret/SMU-RC configurations and system integration schemes. 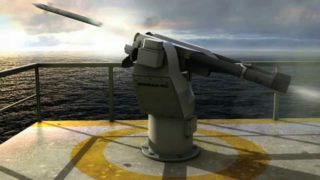 Being entirely operated by one interior-located operator, the SIMBAD-RC system offers high avaibility in all weather and sea conditions.